Okasian (HI-LITE Records) and Reddy (Overthose) revealed the MV for their collaborative track titled ‘Reddy On Any Okasian‘. Okasian, who has been very active in the hip-hop scene since joining HI-LITE Records, plans to release another collaborative track titled ‘Till We There‘ featuring his fellow crew member Reddy. 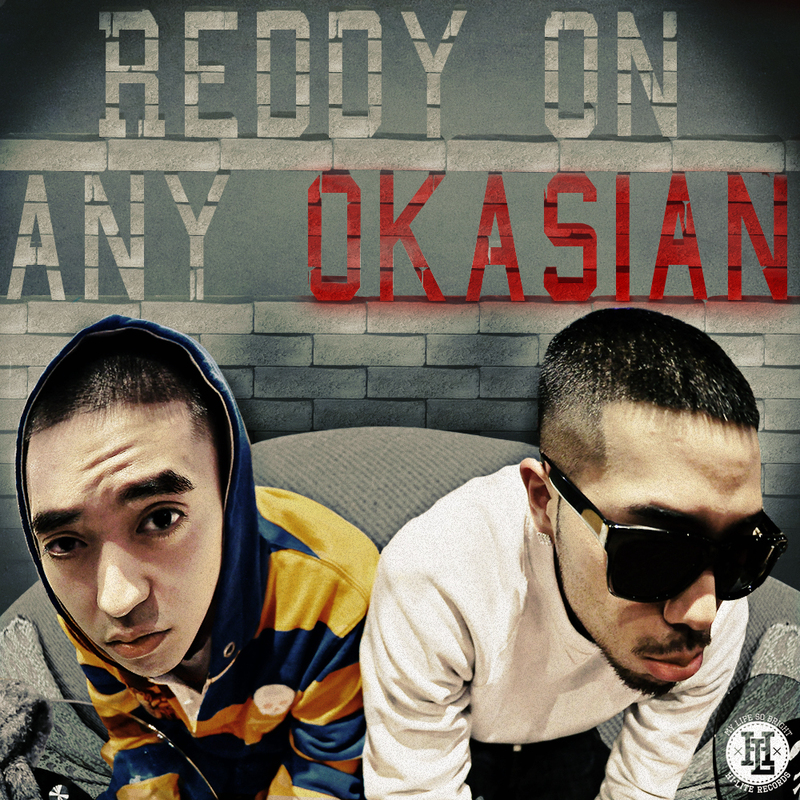 ‘Reddy On Any Okasian’ is now available on various music sites. This entry was posted in Miscellaneous, Videos and tagged hi-lite records, Okasian, Overthose, reddy, Reddy On Any Okasian, Till We There. Bookmark the permalink.